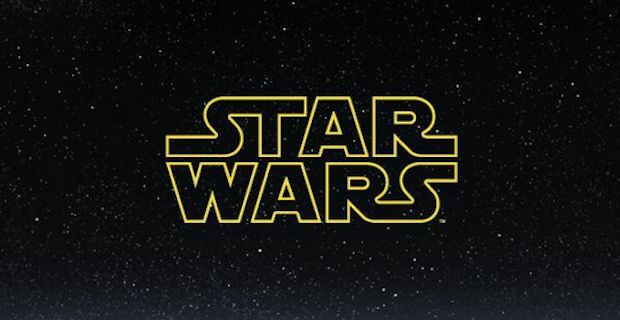 Two relatively unknown actors with British connections have landed themselves dream roles in the upcoming blockbuster Star Wars Episode VII. Pip Anderson from the UK and American Crystal Clarke were chosen from thousands who attended open casting calls to secure spots in next year's most anticipated blockbuster. 23 year old Pip Anderson is from Somerset and he has had a few minor acting jobs including a 2012 Sony Xperia Spiderman commercial where he showcased his nifty parkour skills. His athleticism will more than likely be put to good use on set although roles have not been specified for either of the new additions. Crystal Clarke is a stage and film actress currently studying at Glasgow University. She could be about to have a breakout role already having recently wrapped filming on The Moon and the Sun alongside Pierce Brosnan and William Hurt but her inclusion in the new Lucasfilm flick all but guarantees a fast track to bigger roles in Hollywood. The two newbies will be made to feel right at home on set and the president of Lucasfilm Kathleen Kennedy said of the casting of Anderson and Clarke "The Star Wars universe has always been about discovering and nurturing young talent and in casting Episode VII we wanted to remain absolutely faithful to this tradition. We are delighted that so many travelled to see us at the open casting calls and that we have been able to make Crystal and Pip a part of the film." The open auditions for Star Wars Episode VII attracted over 60,000 applicants from all over the globe and over 35,000 aspiring actors attending casting calls in the UK and the USA. The film is scheduled for a Christmas 2015 launch as fans try to contain themselves for J.J. Abrams take on the iconic franchise.